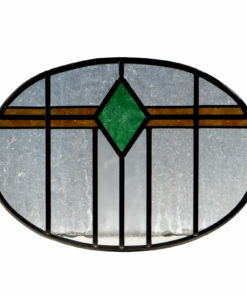 Art Deco glass designs became very popular during the 1920s to 1930s. 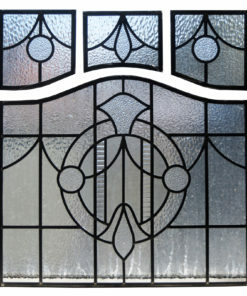 These cutting edge designs used angled patterns to create an artistic impact. 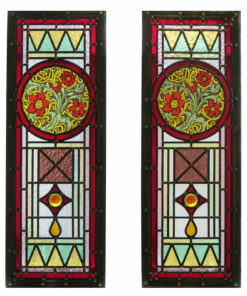 This included sunbursts and wonderful bold geometric arrangements. 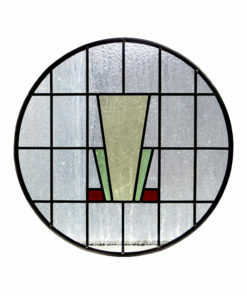 Strong colours such as amber and red were commonly used together with clear white texture from pane to pane. 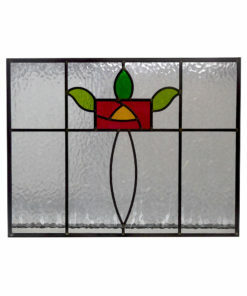 We can copy and recreate almost any glass design. 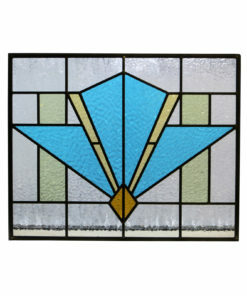 You could even copy your neighbors glass panels to match up your properties. 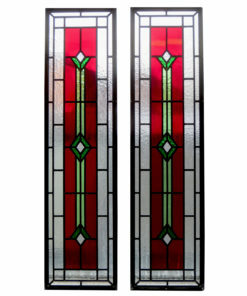 These are handmade to your exact specifications and can even be based on drawings. 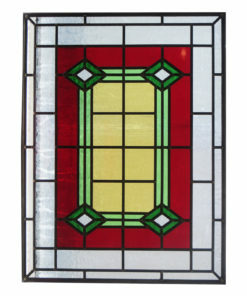 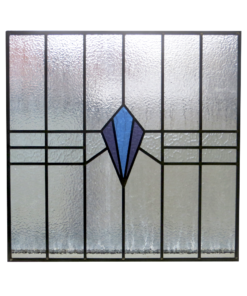 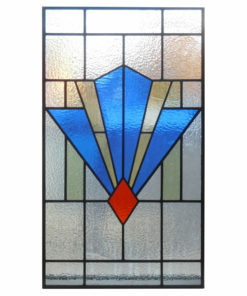 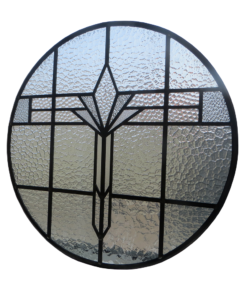 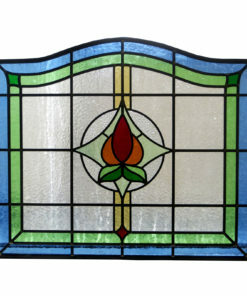 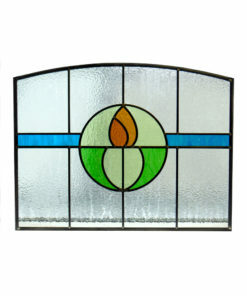 Take a look at our huge range of stained glass panels for inspiration. 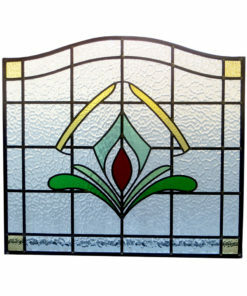 We have made many unique designs over the years. 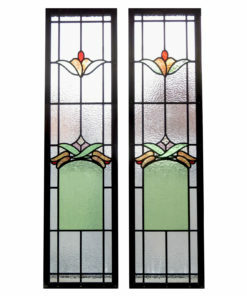 Each with their own period style features. 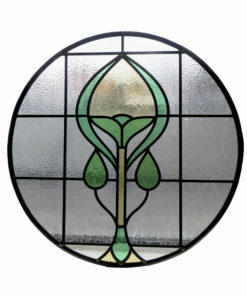 Styles range from the popular 1930’s, Art Deco and Art Nouveau to the more traditional Victorian and Edwardian periods. 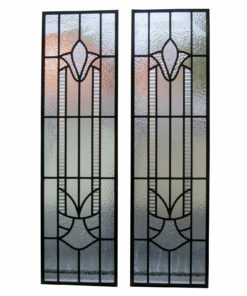 We also have more modern and contemporary designs available. 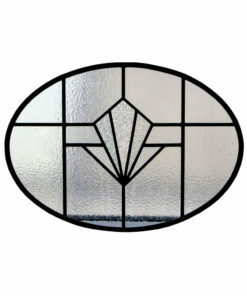 Finally we can create custom overhead door panels which can feature your house number.